Agios Nikolaos Church (ο Ναός του Αγ. Νικολάου) is situated near the village of Kyriakoselia. A magnificent example of a Byzantine church built at the end of the 11th Century or the beginning of the 12th. It contains a number of beautiful frescoes which are very well preserved. 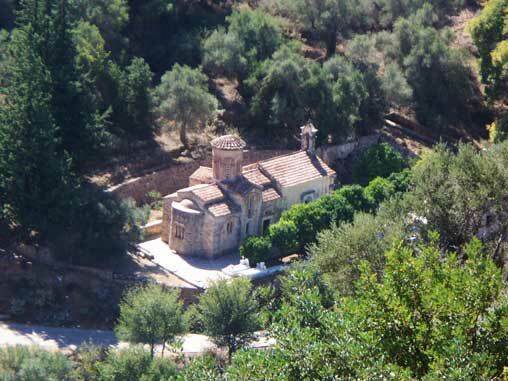 When the church is closed please go to the kafenion at the next village, Samonas, to collect the key. Beside a minor road outside Kyriakoselia, Chania.